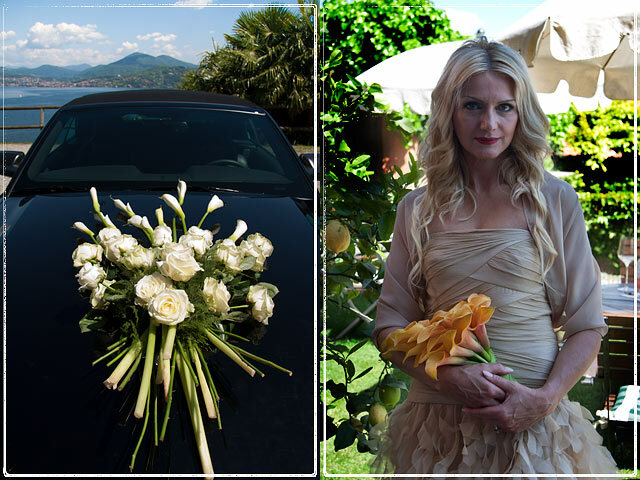 Lake Maggiore was the perfect frame for Christine and Ralf who got married few hours ago. For our Just Married section we post here some pictures to show you. We will tell you more soon about this wonderful couple from Germany.